A beautiful face can really do away with so much more. In fact according to study, a pretty face can overrule a man’s aptitude for rational thought. I’m riding on this train of thought right now and see what we can do more to make the most out of this notion. I think half of women’s problems in this world are there faces. Let’s face it, while I know there are more critical issues modern women are subjected today, I shouldn’t discount the idea that maintaining pretty looks is one of them. And to achieve this, taking care of our face is one of the most important things to include in our everyday beauty ritual. Today's demanding schedules, work stresses, environment pollution and make-up build-ups from everyday application can have a significant impact to our skin’s health. MYRA VITAWHITE Whitening Facial Wash is packed with Biowhite Complex which is derived from plant extracts that gently whitens skin. 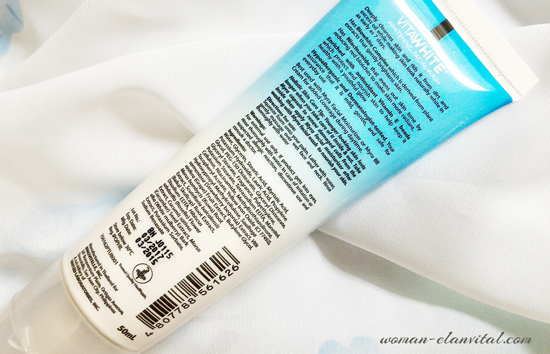 It also contains Niacinamide that evens out skin tone by reducing red blotches to make skin more radiant. Enriched with antioxidant, Vitamin E beads which aim to protect and nourish skin to help keep it healthy with a youthful glow. 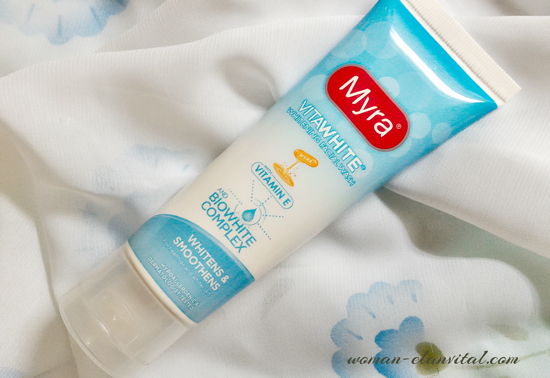 MYRA VITAWHITE Whitening Facial Wash is Hypoallergenic and Dermatologist-tested. You can be assured that this product is mild, gentle, and safe for everyday use. This fruit-scented tube is formulated to contain French Spring Sea Water and Aloe Vera Extract that improves skin elasticity and helps keep it smooth and young-looking. Each pea size squeeze is enriched with antioxidant Vitamin E beads which protect and nourish skin to help keep it healthy with a youthful glow. This product also deep cleanses the skin and get rid of the dirt and excess oil while maintaining skin’s natural moisture to help keep it healthy, soft, and young-looking. 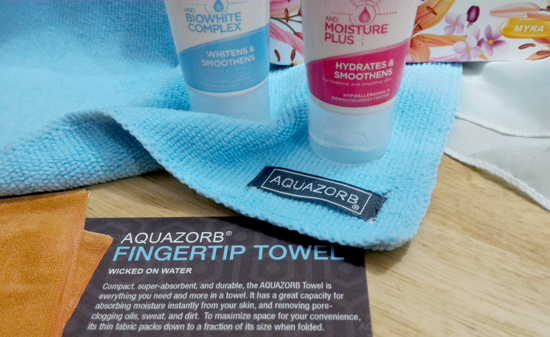 It also has moisture Plus formula that retains and seals in skin’s natural moisture, keeping it hydrated and more supple. 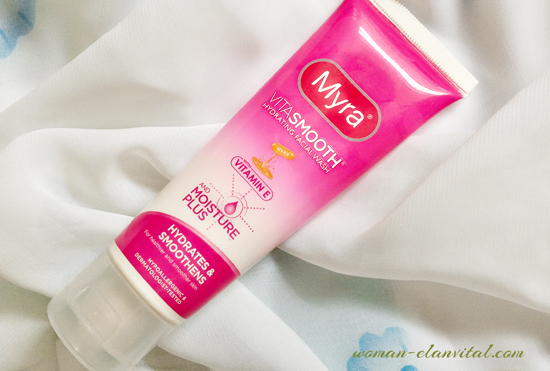 MYRA VITASMOOTH Hydrating Facial Wash is Hypoallergenic and Dermatologist-tested. 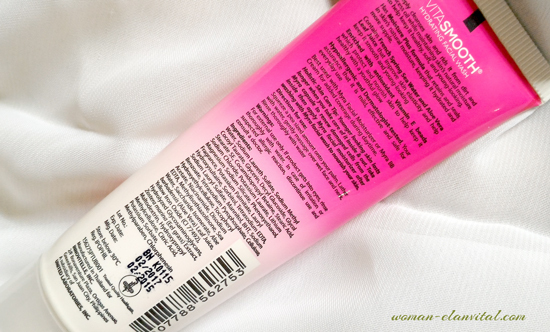 You can be assured that this product is mild, gentle, and safe for everyday use. MYRA VITAWHITE Whitening Facial Wash (Php75.00 SRP) and MYRA VITASMOOTH Hydrating Facial Wash (Php70.00 SRP) are now available in all leading drugstores and sumermarkets nationawide. See Kylie Padilla for Myra Facial Wash. A promise to give you softer, smoother, whiter, and glowing skin to keep you fresh all day! Complete your Holistic Skin Care Habit with Myra.